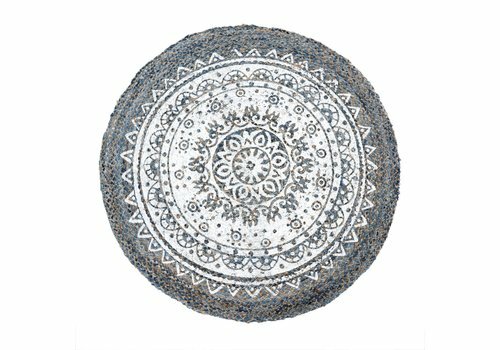 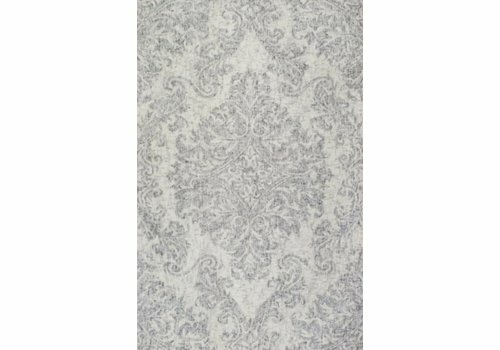 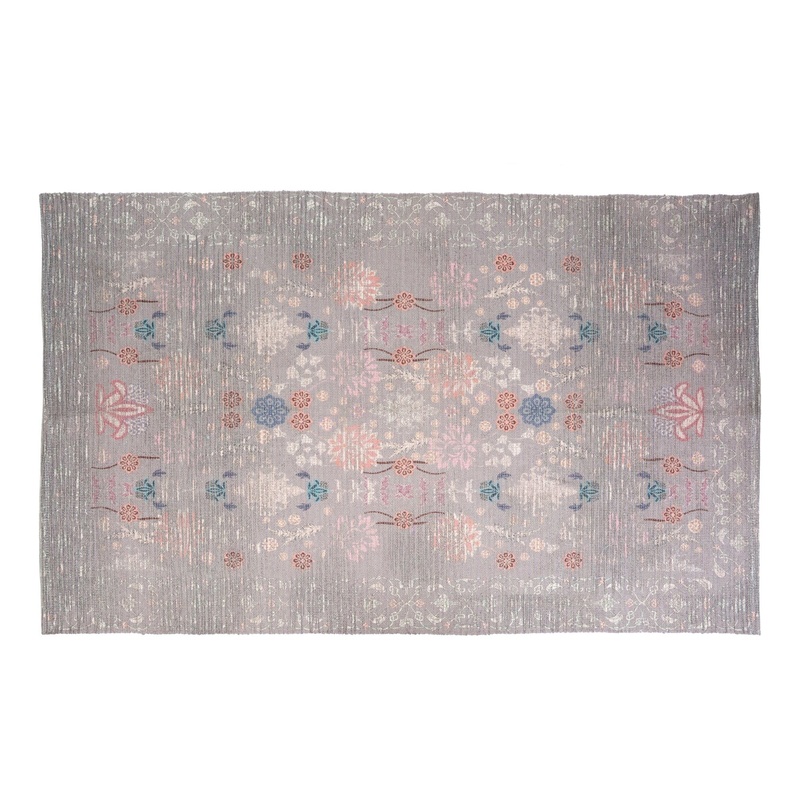 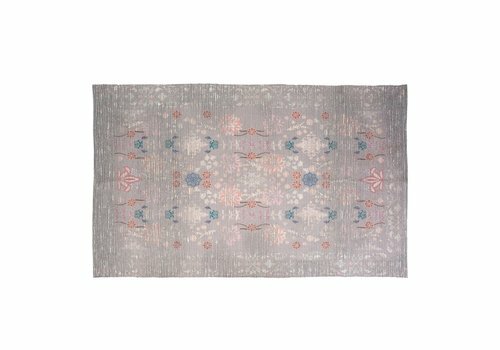 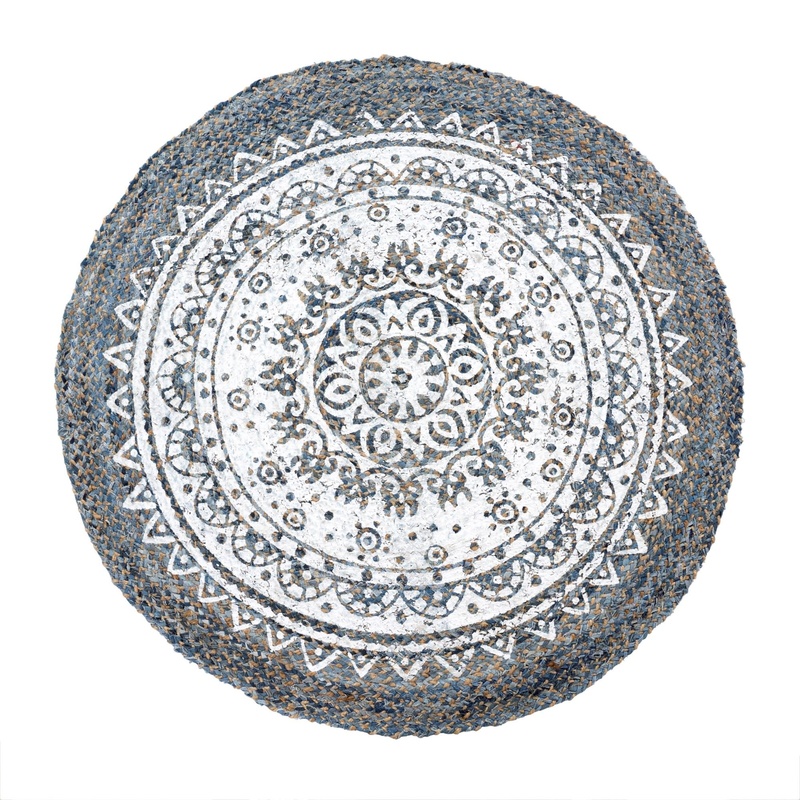 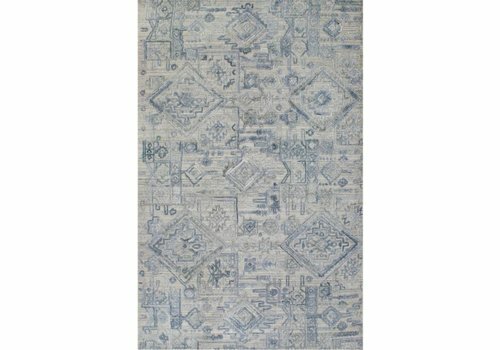 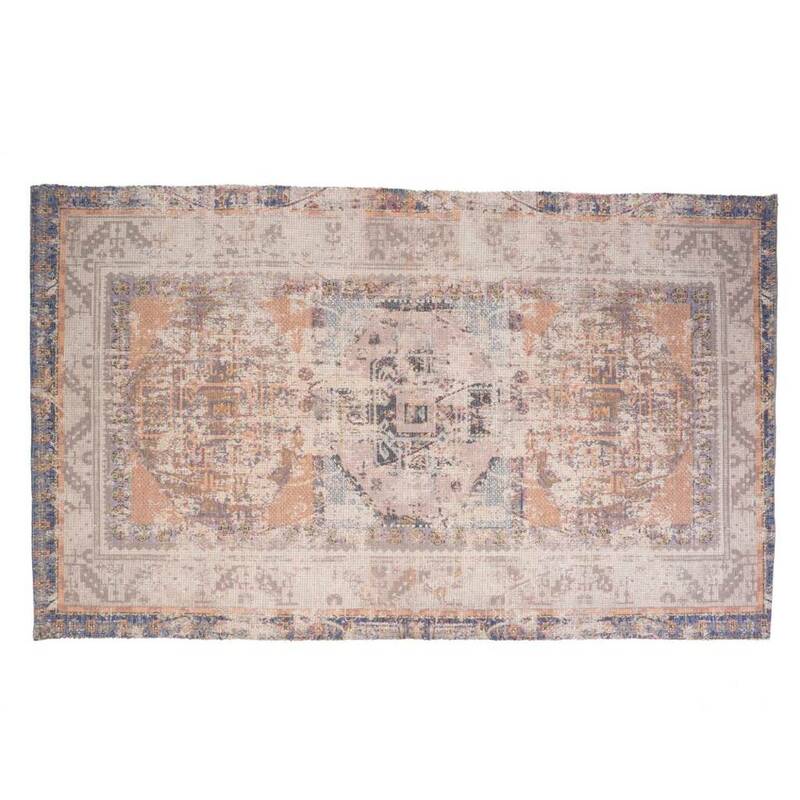 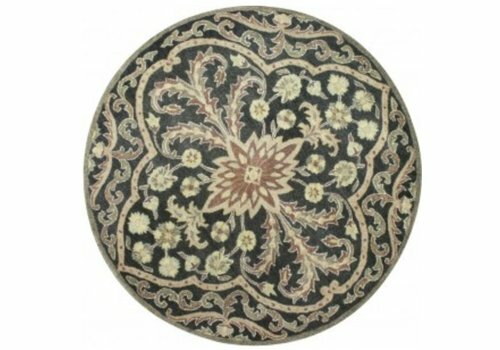 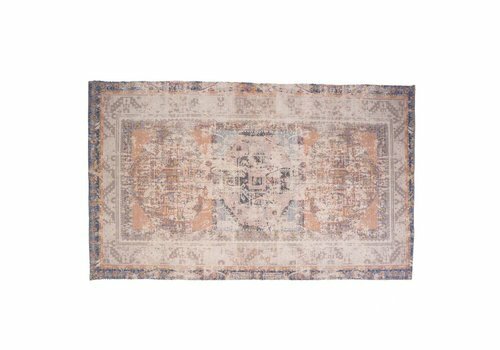 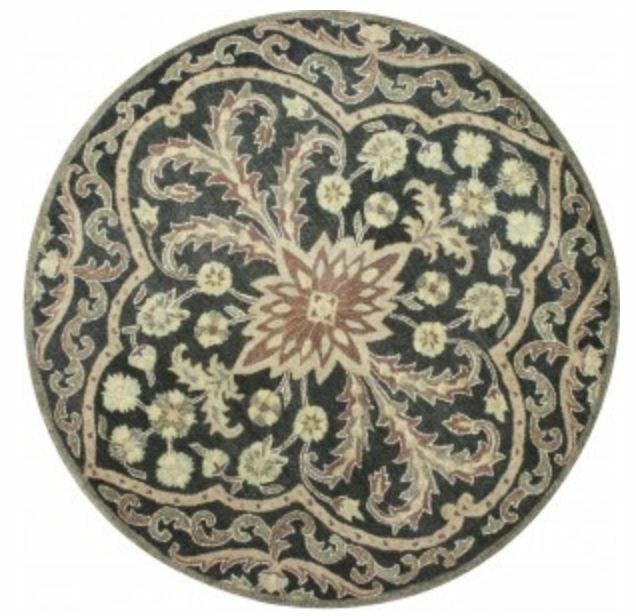 This woven cotton/polyester rug features a Persian carpet inspired digital print faded to vintage-look perfection and a soft chenille texture to keep your toes smiling. 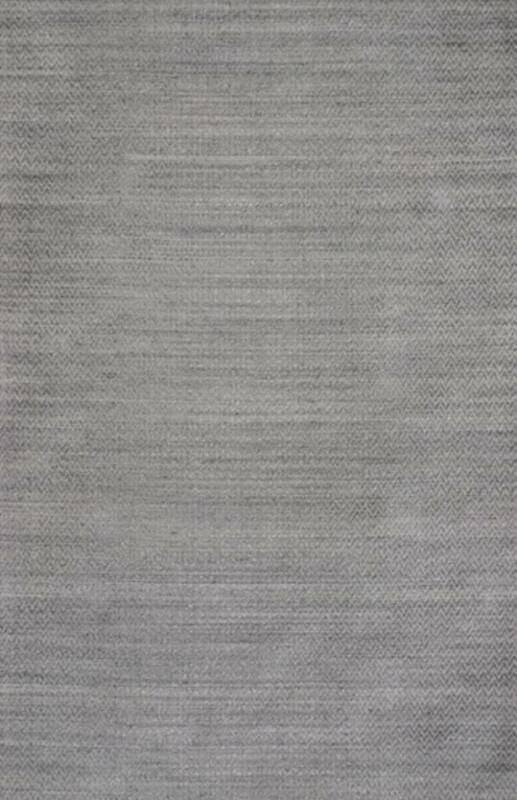 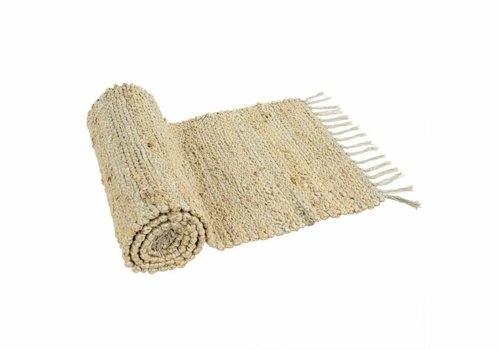 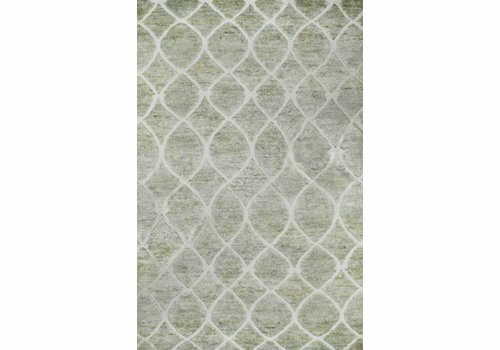 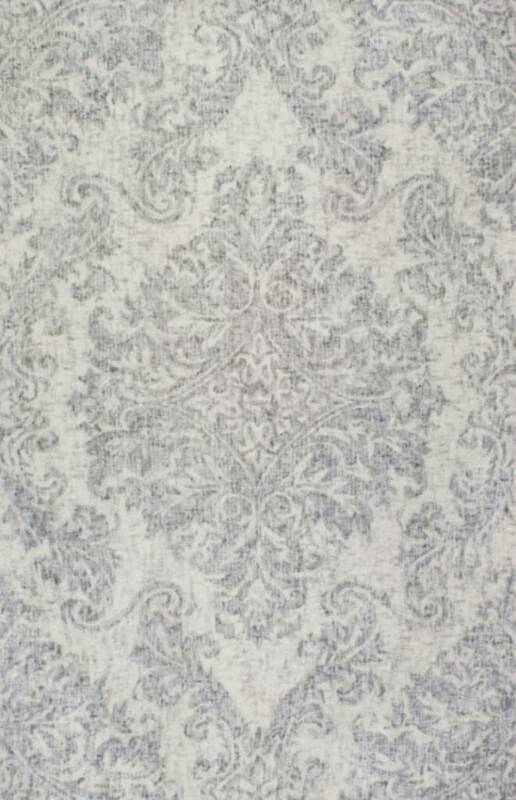 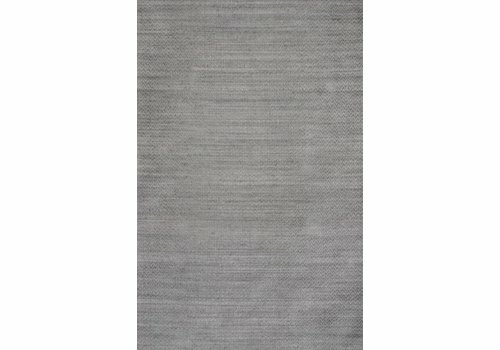 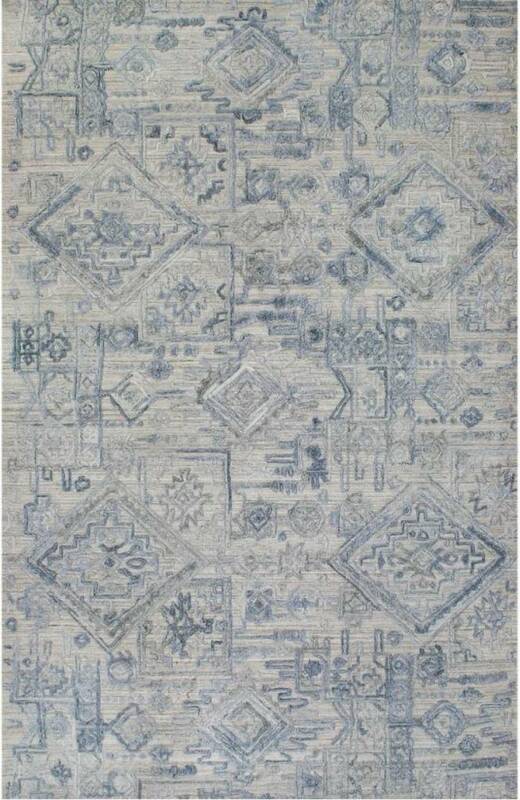 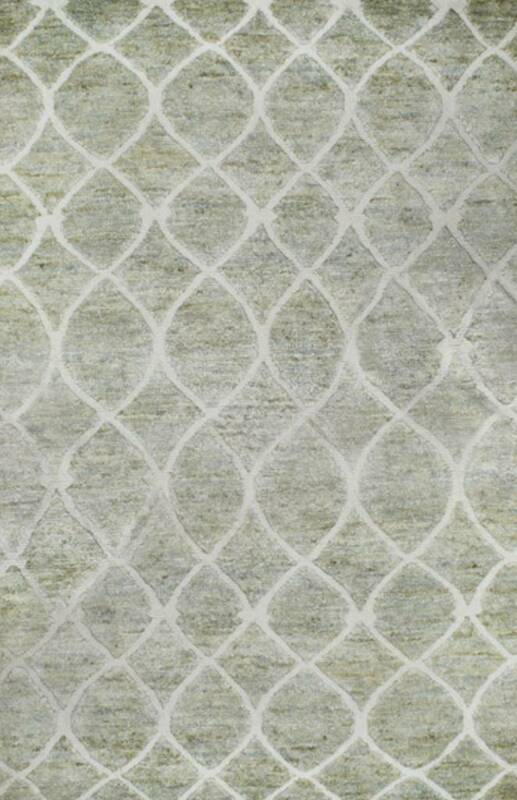 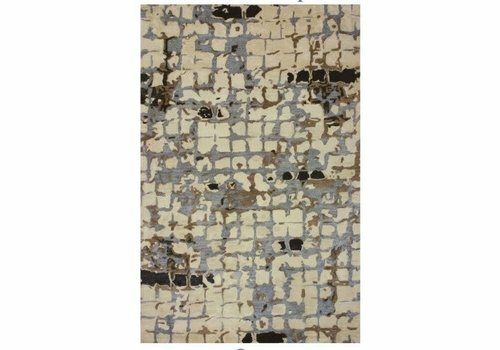 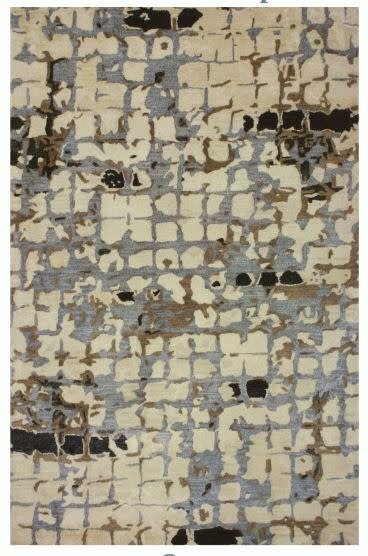 Capri collection rugs are hand crafted using silk-like viscose yarn. 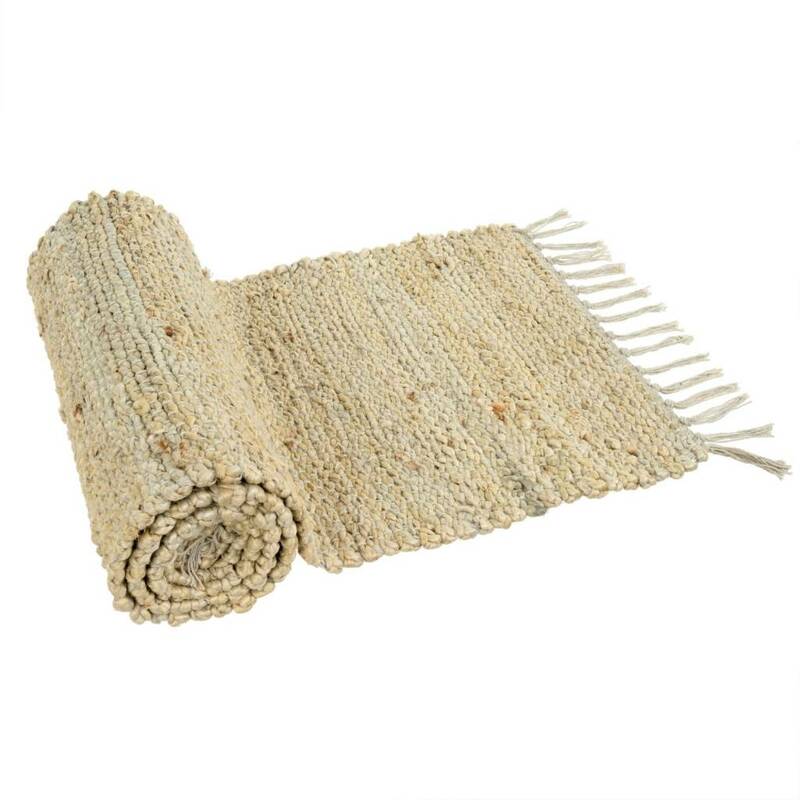 These flat woven floor arts can transfer any casual setting to a luxurious one. 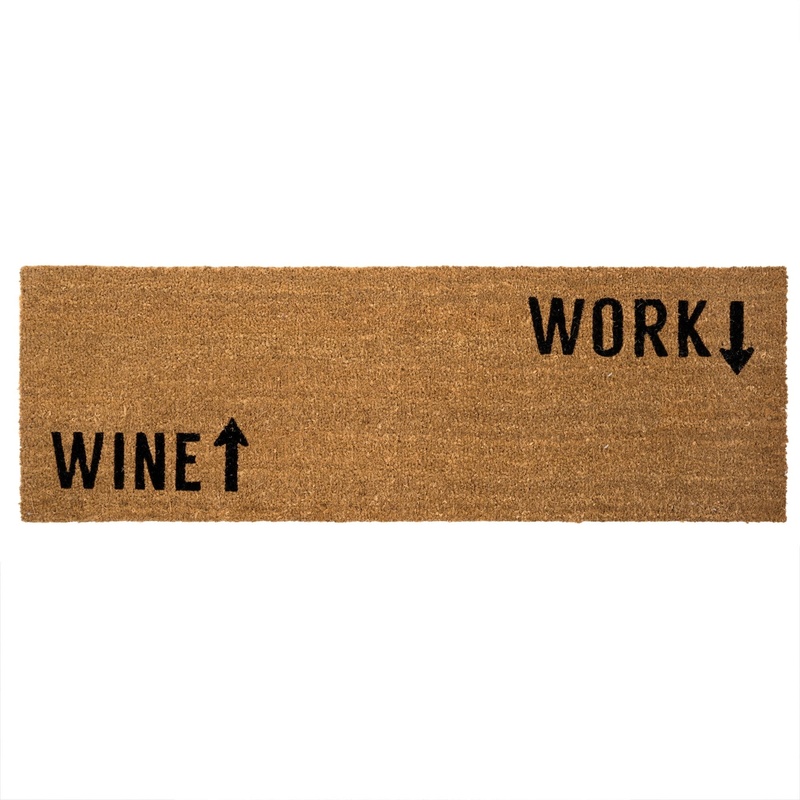 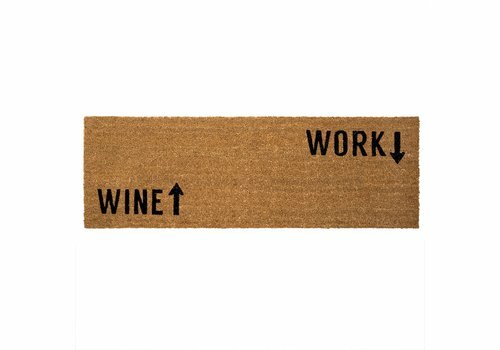 Made with natural coir and a durable rubber backing, our doormat collection will welcome family and guests into your home with a wink and a smile.